Illegal fireworks can look very much like legal fireworks. If they do not have the California State Fire Marshal Safe and Sane seal on the them, the fireworks are illegal. If you purchase fireworks from an individual on a website, like Craigslist or Facebook more than likely, these fireworks are illegal and are subject to a citation. - Purchase only CA State Fire Marshal approved fireworks labeled Safe and Sane. - Supervise children around fireworks at all times. Only adults should use fireworks. 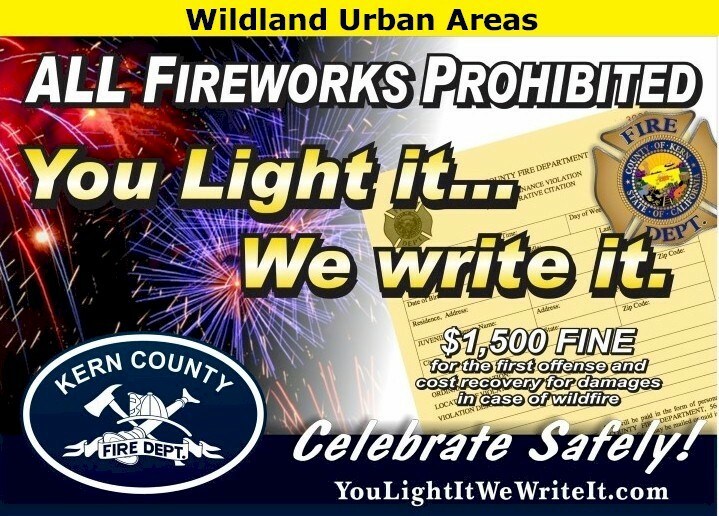 - Only use fireworks outside and never light near dry grass or other flammable materials. - Always read the directions & warnings on fireworks. If it's not marked with the contents, direction & a warning label, do not light it. - Light fireworks one at a time and never modify, point, or throw them. - Make sure to have a bucket of water and a hose or fire extinguisher nearby. - Do not dispose of fireworks until they are completely cool. 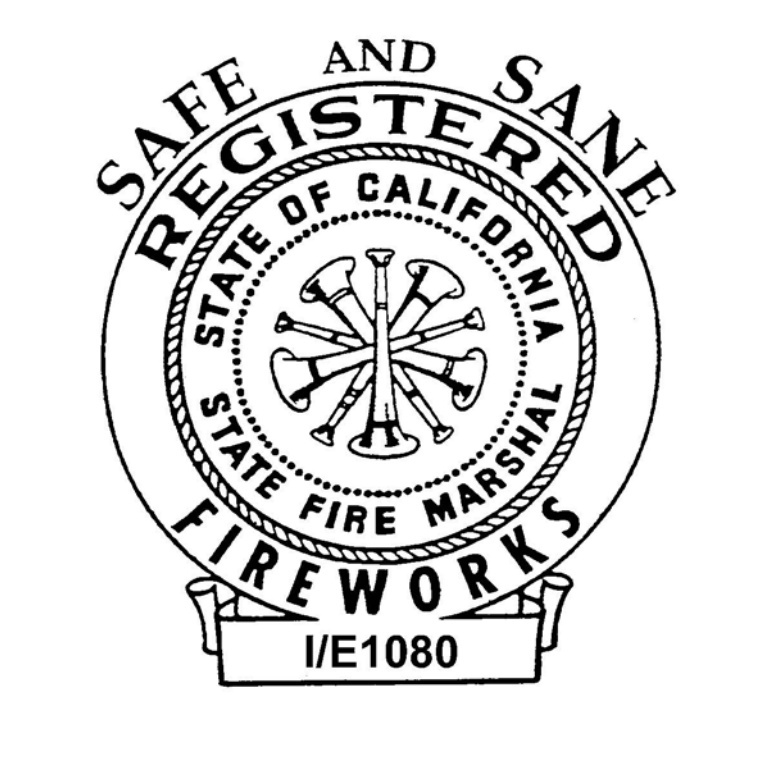 This is the State of California Fire Marshal's Seal that goes on every safe and sane firework sold in California. 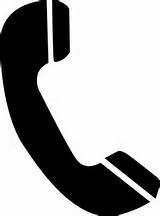 If this symbol is not visible, it is an illegal firework. Este es el Sello del Mariscal de Bomberos del Estado de California que va en todos los fuegos artificiales seguros y sanos vendidos en California. Si este símbolo no es visible, es un fuego artificial ilegal. 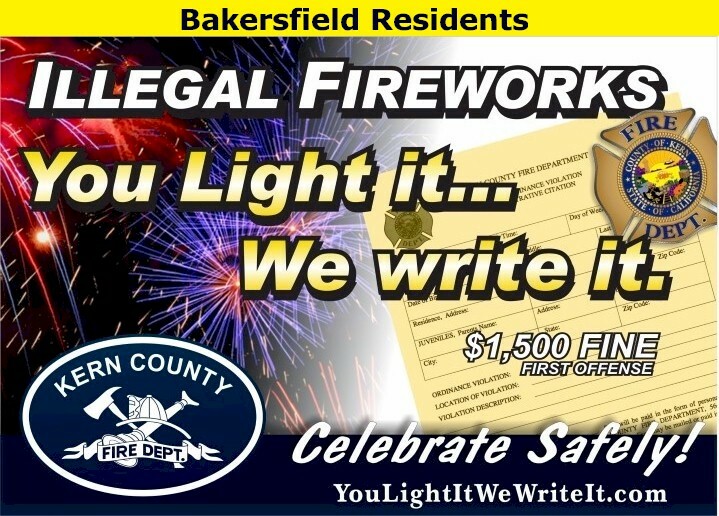 In most communities in Kern County, Safe & Sane fireworks go on sale July 1. 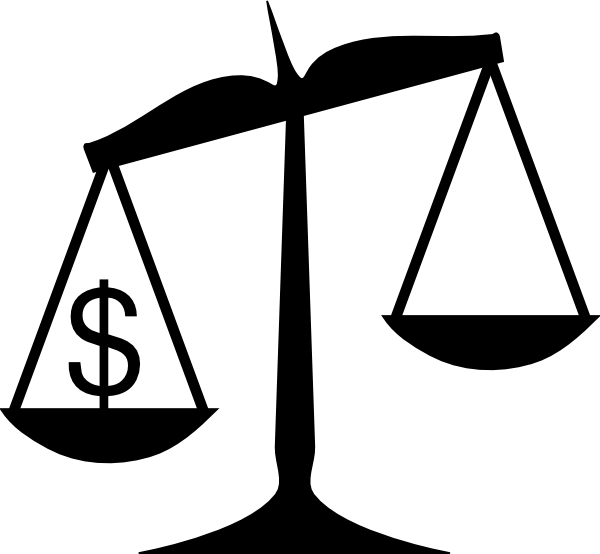 Use of "Safe & Sane" fireworks outside of permitted times is punishable with a $1,500 citation. Use of any illegal or modified "Safe & Sane" Fireworks is also punishable with a $1,500 citation. No Fireworks of any kind are allowed in our mountain communities. Parties wishing to turn over illegal and/or legal fireworks may do so year round at any KCFD Fire Station, no questions asked.